£50 deposit, balance to be paid six weeks before. 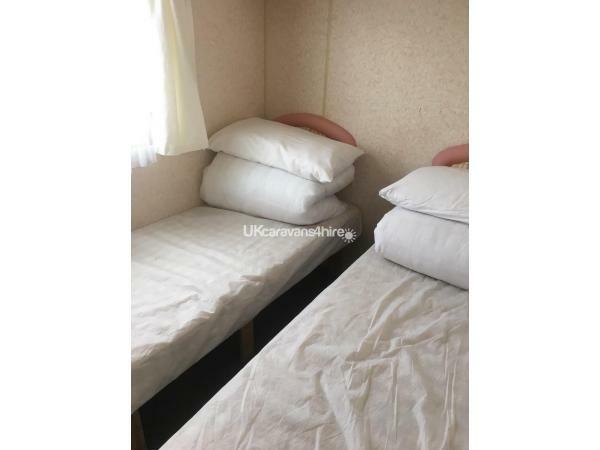 Short Stays available Friday,to Monday, Monday to Friday,Available March,April,May,June,September.Excludes School Holidays And Bank Holidays .Please ask for details,We Have several vans available. 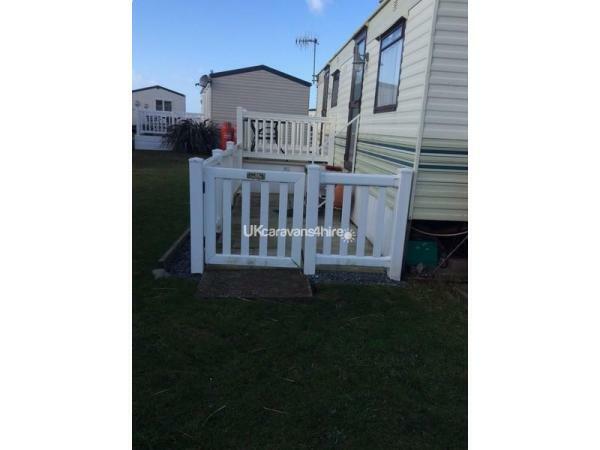 Caravan 536 is a lovely well maintained 4 berth caravan This caravan is dog friendly with a small enclosed area for dogs. All pets to be kept on a lead when walking and owners must take responsibility for their pets. It is less than a 5 minute walk to the golden sandy beach. 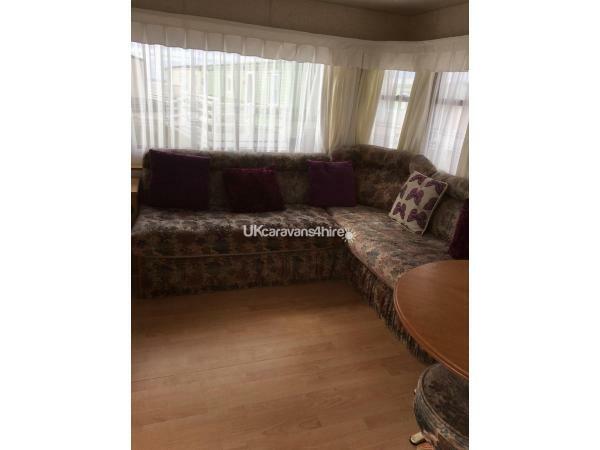 The Caravan has 2 bedrooms. A double, a twin and a double pull out in the living area. 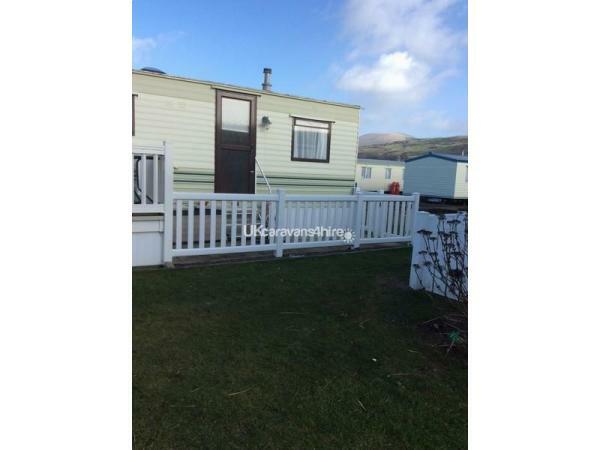 There is a car parking space at the side of the caravan. 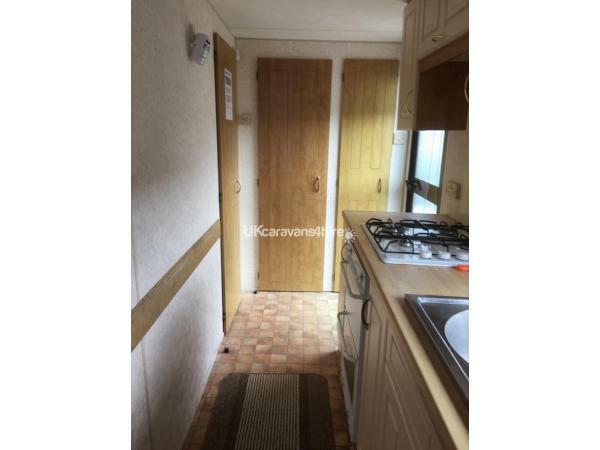 The Caravan is an open plan layout with a separate dining area/kitchen. 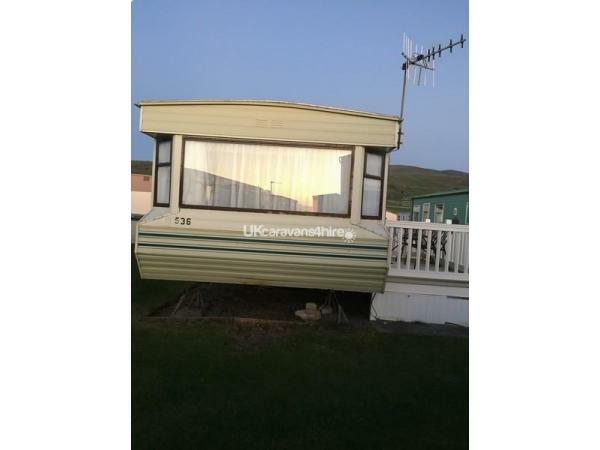 There is £70 housekeeping/Damage Deposit Refundable as you leave caravan as you find it plus a site fee of £30 low season which changes to £40 in high season. 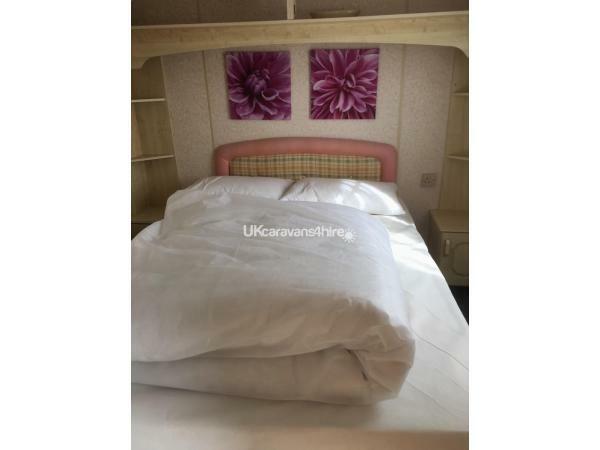 Pillows and duvets are provided.The only thing you will need to bring is your bed linen and towels.